A quick view of the most influential metrics in Estero Beach & Tennis. Three buildings make up this thriving beach community, these condos are just South of Mid Island located near Santini Plaza directly on the Gulf with views of the Gulf and Back Bay. All condos are studio or one bed, one bath with balconies and range in price from the low $300’s to over $500,000. The price is based on floor, view, and interior finishes. Estero Beach & Tennis Amenities: Large Gulf-front pool with wraparound sun deck, Har-Tue tennis courts, BBQ grills, laundry and community room, + 1 covered parking space, low HOA fees and Investors, you can do weekly rentals here. 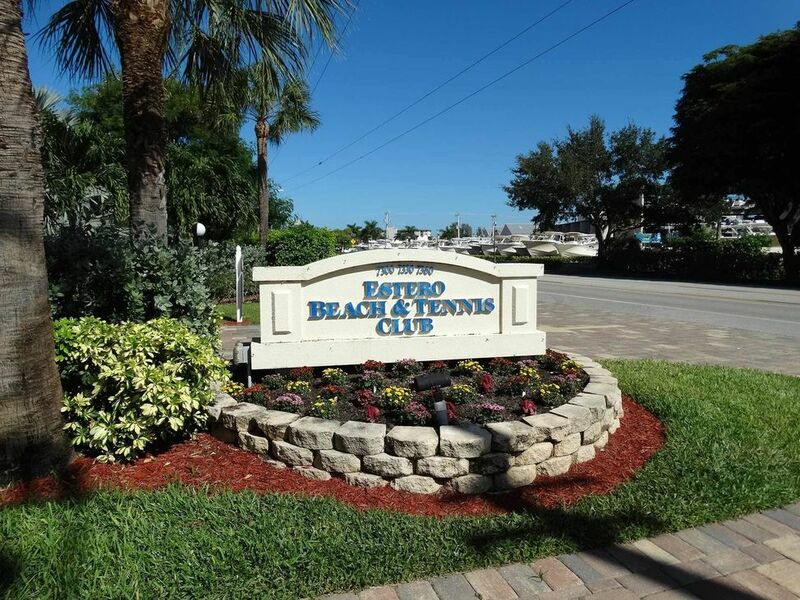 View our selection of available properties in the Estero Beach & Tennis area. Check out the latest demographic information available for Estero Beach & Tennis. Browse through the top rated businesses in the most popular categories Estero Beach & Tennis has to offer.